The Kosher Food & Wine Experience is produced annually by the Royal Wine Corporation. It has become the largest exhibition of its kind with shows in New York City, Los Angeles and London. They came, they tasted, they plotzed. 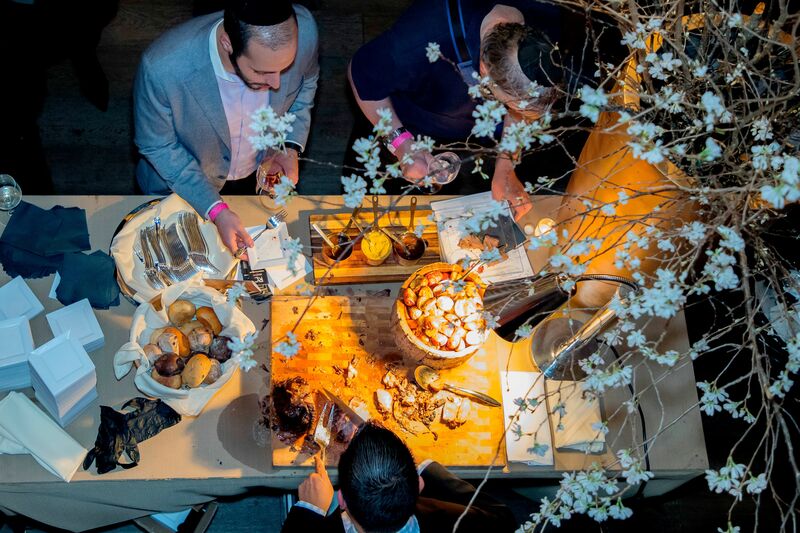 More than 2,000 curious foodies and oenophiles lined up to sample an astonishing showcase of gourmet kosher food and wine at the 13th annual Kosher Food & Wine Experience in New York City, hosted by Royal Wine Corp. The sold-out event took place on Monday, February 11 at Chelsea Piers in Manhattan. 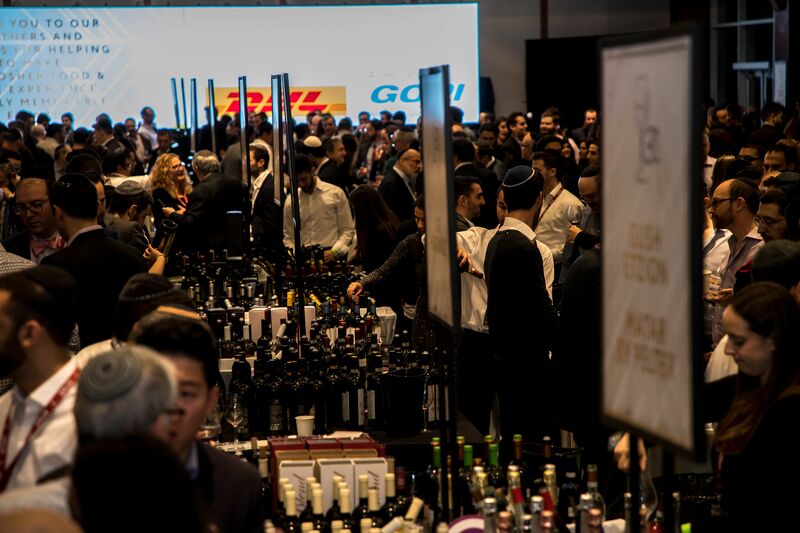 The world’s largest kosher food and wine show proved once again that the industry is ceaselessly working to meet consumers’ ever-growing interest in new epicurean horizons. At the same time, it demonstrated that the line between “kosher food and wine” and “outstanding food and wine that happens to be kosher” is growing blurrier every year. KFWE 2019 coincided with the landmark 70th anniversary of the Royal Wine Corp. From its roots as a local producer of kosher grape juice and sacramental wine, Royal Wine evolved under the stewardship of the venerable Herzog family to become world’s leading producer, distributor, and importer of award-winning kosher wines and spirits. More than 1,500 bottles were poured for the 2019 KFWE crowd, representing 300 exceptional wines from every major wine production region in the world. 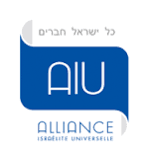 They included new kosher runs, French champagnes, and the new Israeli-produced line from NBA all-star Amare Stoudemire. 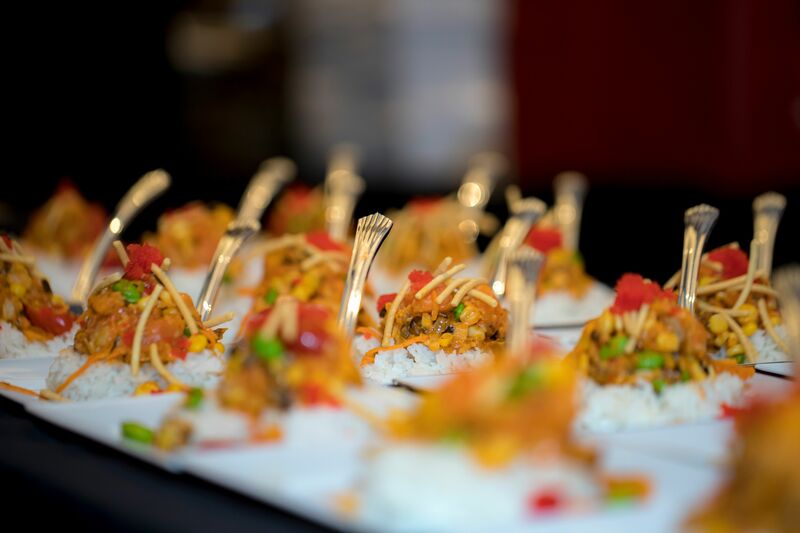 Hundreds of intriguing samples from the area’s finest kosher restaurants, caterers, and specialty food companies were also served up throughout the evening. Eyebrow-raising options included cinnamon buns topped with fake “bacon,” deconstructed falafel, veal, duck, bison, varieties of wild mushroom, cooked and raw fishes, bourbon baked beans, risotto and new twists on sushi. Other vendors included ALENbi Kitchen, Bison & Bourbon, Chani Greenbaum Events, Buffalo2go, Chop Chop, Elegant Desserts NY, Elite & Wissotzky, Factory 220, Graze Smoke House, Great Falls Bistro, Grow & Behold, Jack’s Gourmet, Judd’s Memphis Kitchen, Kosher Poke, Le Marais, A Taste of the Mediterranean by Ta’amti, Marani, Pelleh Farms, R & Z Kosher Smoked Meats, Silverleaf Caterers, Sushi Tokyo, T Fusion Steakhouse, Taam Eden Bakery, Teaneck Doghouse, The Nuttery, Tirat Zvi Sandwich Bar, UN Plaza Grill & Sushi, Urban Pops, and West Wing. KFWE NY was co-sponsored by Snitow, Kaminetsky, Rosner & Snitow, LLP, BZS Transport, DHL, GORI Wine & Spirit Logistics – a DHL Company and Five Star Packaging. 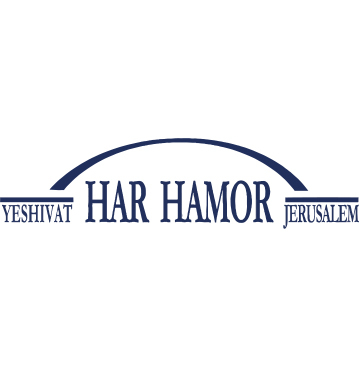 The Kosher Food & Wine Experience is produced each year by the Royal Wine Corporation. With annual shows in New York City, Los Angeles, and London, it has become largest exhibition of its kind. Visit http://TheKFWE.com for up to date information on upcoming events.